Get access to premium content/software for 1month. You also get pico-config tool. 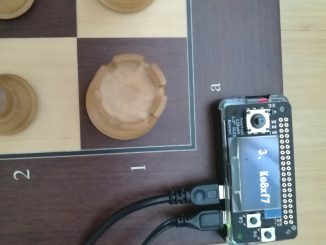 Since Feb 2019 i dont offer my picochess anymore.